If you’re wearing 2 pairs of socks and your slippers, you may be dreaming of thick carpet – or perhaps a Caribbean holiday. However, warm stone floors are no longer the stuff of dreams. Here are several ways to keep your toes toasty, whether you’re installing new limestone tiles or have period natural stone flooring throughout your home. The easiest way to get consistently warm floors is to install under-floor heating before you lay the floor. 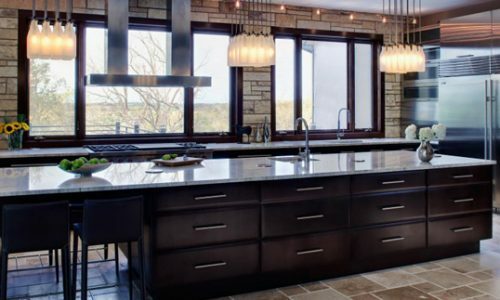 Radiant heating technologies heat the floor material directly, so your natural stone floor will feel gently warm to the touch. 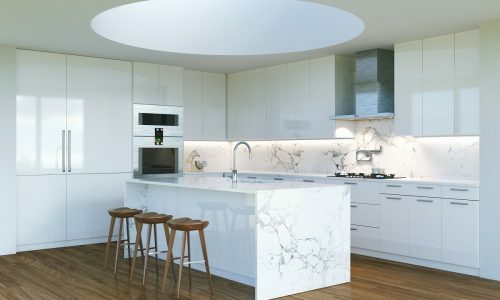 Stone is a great choice for this as it has a high thermal density so will radiate heat for longer after the heating element has been switched off. As hot air rises, a heated floor can keep a room warm throughout the day at a surprisingly low cost. A heated floor also means that the hottest air is introduced at the lowest part of the room, making it an ideal way to keep children and pets warm throughout the winter. As most Surrey homes don’t have crawl spaces, laying under-floor heating typically requires lifting the existing floor and installing the heating underneath. This is obviously a larger job than simply laying heating elements as part of an ongoing build, but can be done. 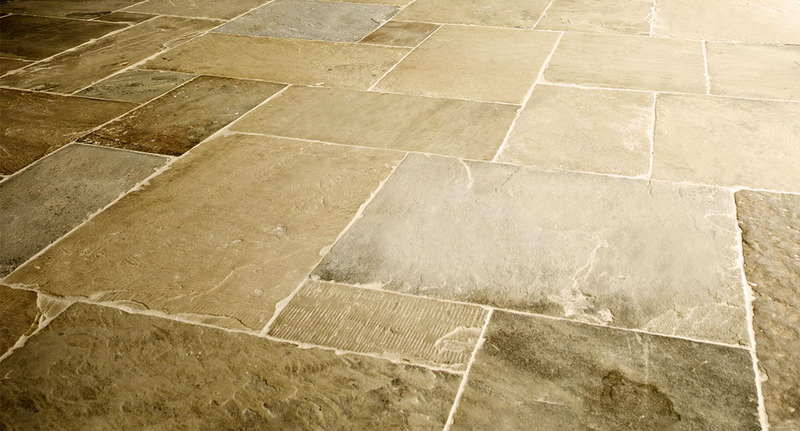 Depending on the existing materials under the slabs or tiles, raising a natural stone floor and relaying it can be surprisingly simple. However, if the floor underneath is concrete, it will typically have to be removed and relaid to fit the heating elements which can be expensive. If the idea of tearing up your floor is giving you chills, consider installing low-level duct heating. Central air, where hot or cold air is pumped into each room from a central unit, is popular in North America but less common in Britain. It can be a very effective way of taking the chill off, particularly if it’s used at a low level in smaller rooms. As an example, a small unit could be installed in a kitchen cabinet, with the ducts and vents making use of the wasted space underneath the cupboards to direct heat at a low level. As hot air rises, the whole room will rapidly feel toasty warm, including the floor. This may seem like a total cop out, but rugs or floor mats on spots where you spend the most time standing can make the whole house feel warmer at a lower temperature. As an example, a beautiful old limestone floor in a country kitchen is stunning – and chilly, particularly if you’ve got air vents for appliances adding a draft. A rug or plastic mat by the sink gives you an extra layer under your toes while washing up, keeping your feet warmer.